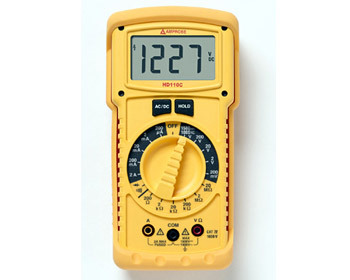 【제품 소개】: Display: 33⁄4 digit LCD (max reading 3999),Overrange Indication: “OL” indicated. 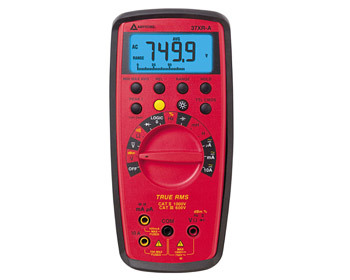 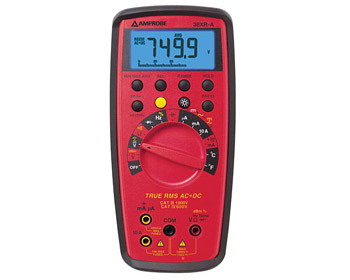 【제품 소개】: TRMS-PLUS, AC & DC Voltage to 600V, AC Current to 600A,Continuity Buzzer. 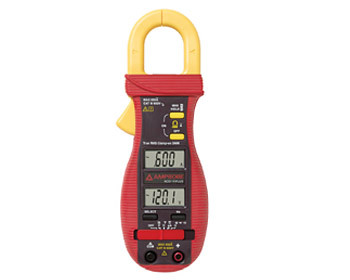 【제품 소개】: AC & DC Voltage to 600V, AC Current to 600A, Thin Jaws, only 10mm (0.4”) thick. 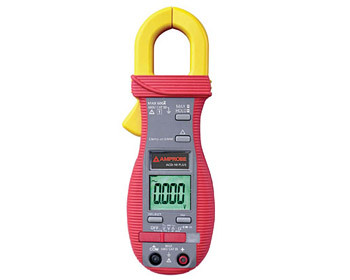 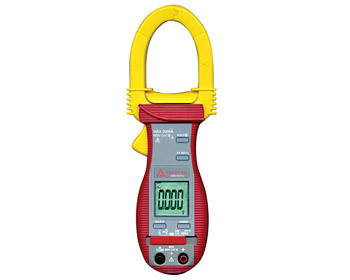 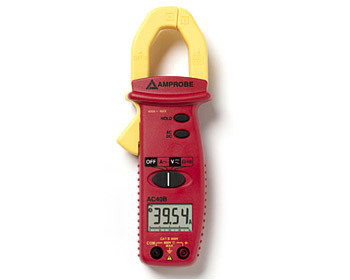 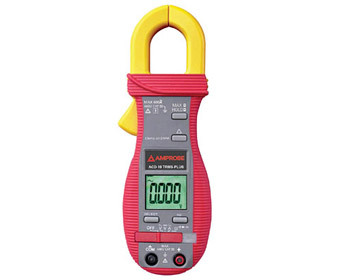 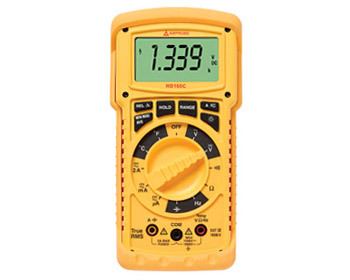 【제품 소개】: 600A Clamp-On Multimeter with Dual Display, Resistance to 40MΩ. 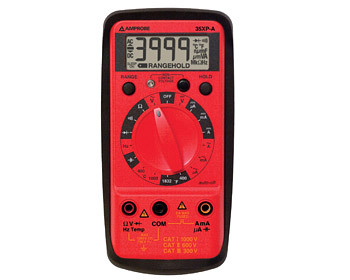 【제품 소개】: 600A Clamp-On Multimeter with Dual Display, Capacitance to 3000 µF.